Conducting investigations that will pass ethical, legal, and administrative scrutiny is challenging. Any lapses in ethical judgment by the investigator can and will likely result in both the investigation being derailed and the investigator being disciplined or worse. The lack of understanding ethical and professional boundaries has ruined many investigative careers, regardless of how well intentioned the investigator was at the time. Learn a four-fold way for gauging ethical effectiveness and staying within the boundaries of good practice as an investigator. The Bottom Line: Working as an investigator is an exciting and fulfilling career. Providing even a modicum of justice while righting wrongs is incredibly satisfying yet dangers lurk while conducting investigations. Ethical lapses in judgment, unfamiliarity with professional standards, lack of knowledge of administrative regulations, rules, and laws can and will derail an investigation and impeach the credibility of the investigator. In some cases, ethical lapses in judgment will destroy investigative careers even if the investigator had the best of intentions at the time. An investigator must be ethical and this course will provide a discussion and learning pathway, that if followed, can aid the investigator in maintaining a high level of ethics, professionalism, and integrity in their conduct as an investigator. Anyone that conducts investigations - whether Loss Prevention/Asset Protection, auditors, special agents, detectives, or administrators -- must be aware of ethical boundaries and dilemmas at all times and be prepared to act ethically. 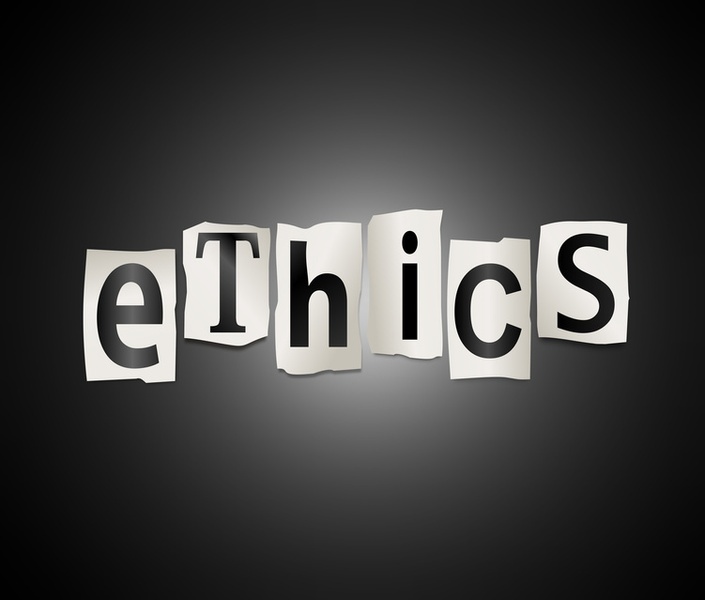 Examples of ethical situations are provided, discussed, and demonstrated to provide the learner a sense of how to applying the HELP technique to maintain proper ethical and professional boundaries in investigations. The Ethical Investigator course is part of a series on Special Investigations to aid and grow the learner's investigative skill set.